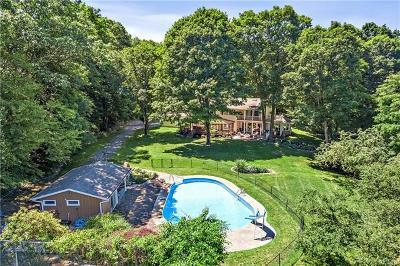 “A hidden sanctuary on 13.7 private park like acres with resort style amenities”. 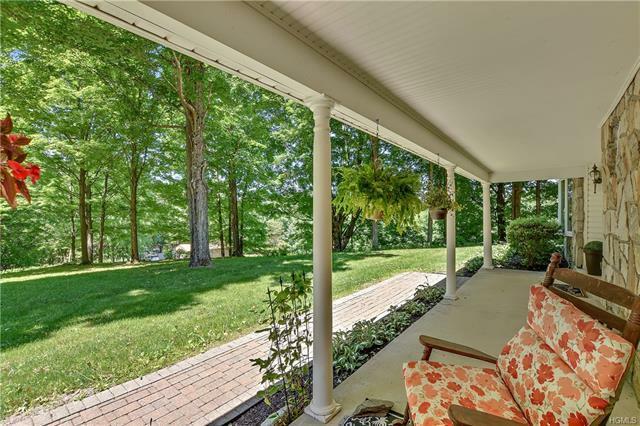 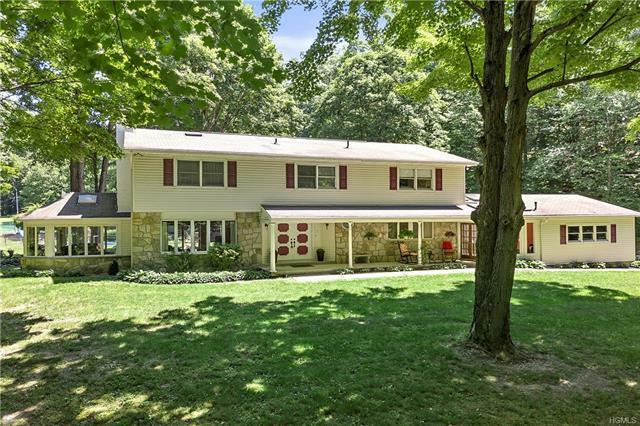 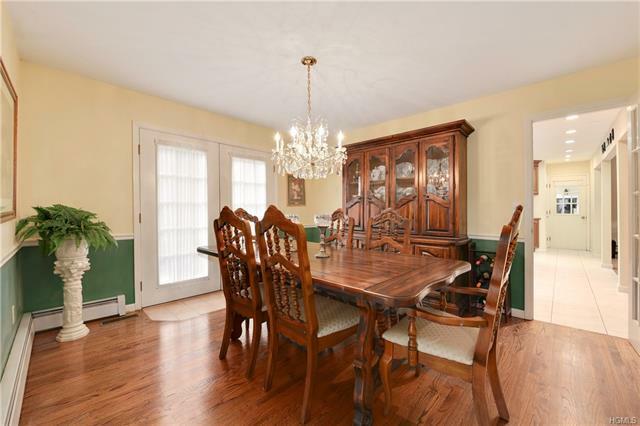 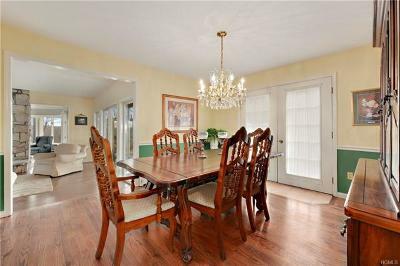 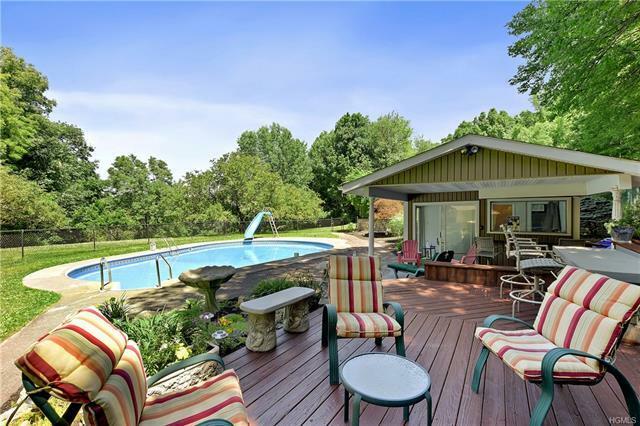 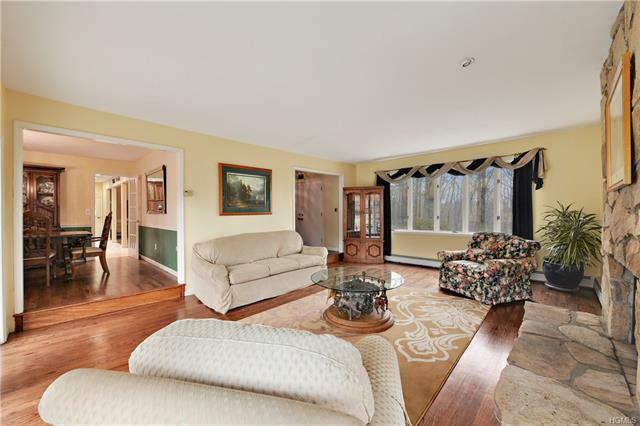 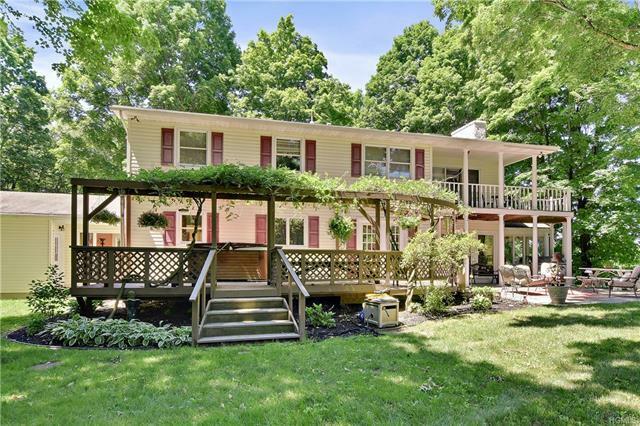 Pleasant Valley, 4 bedrooms, 2.5 baths, spectacular colonial on 13.72 acres of park like property. 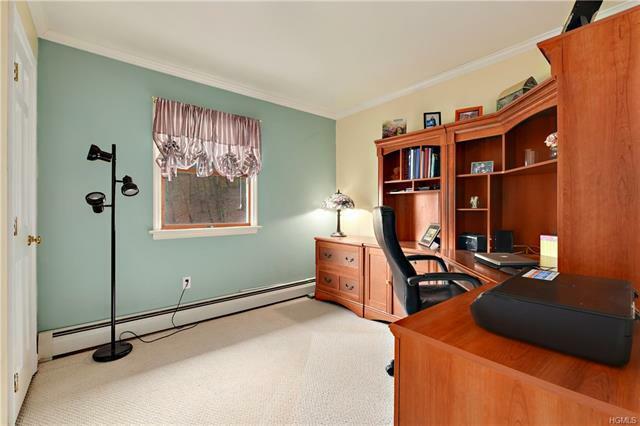 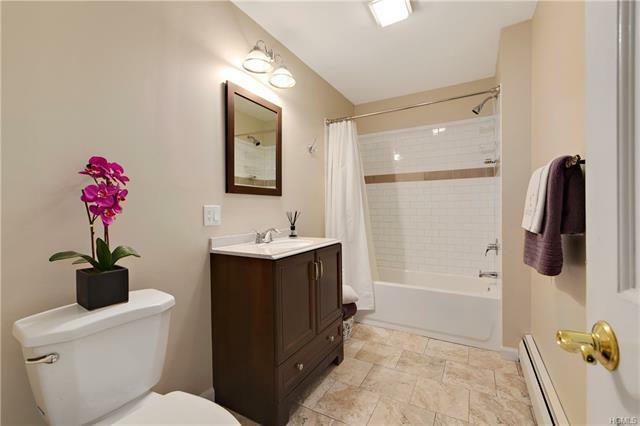 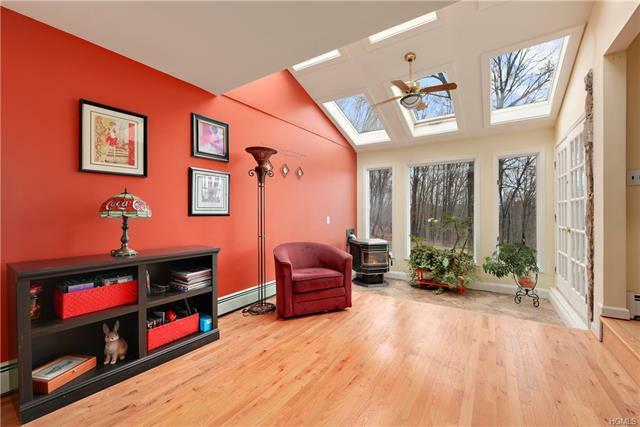 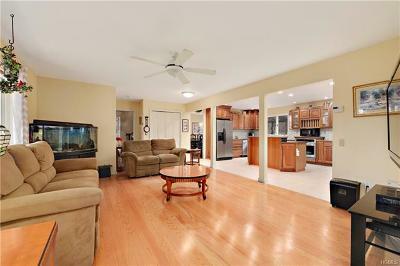 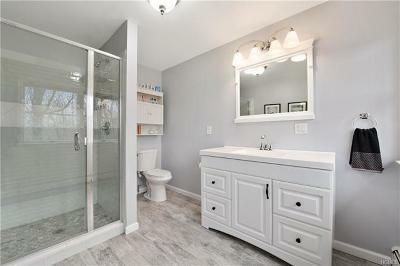 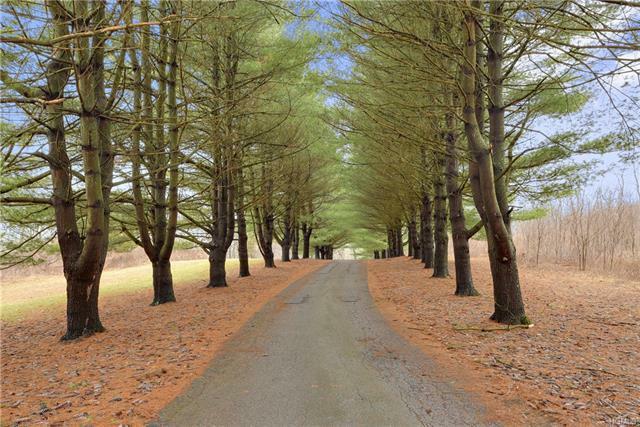 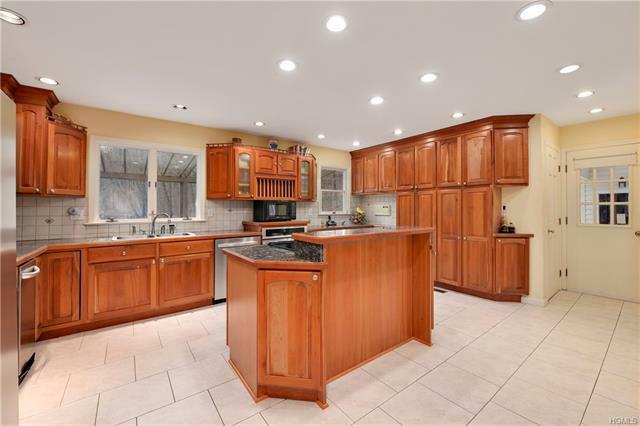 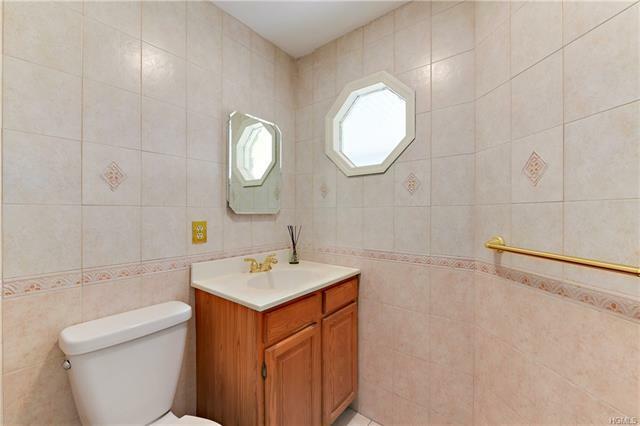 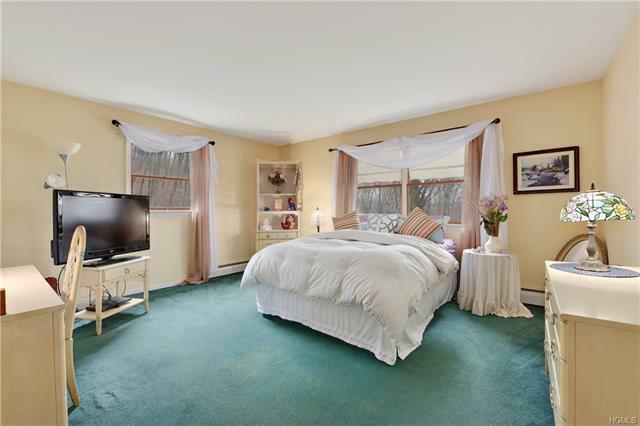 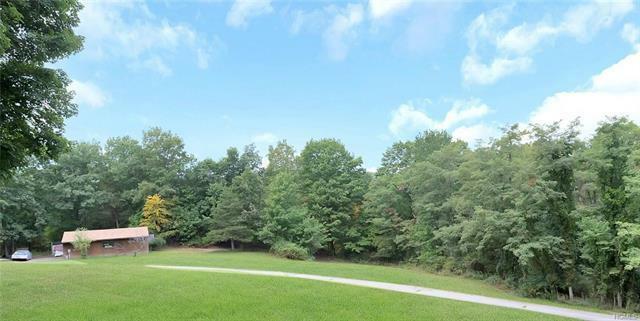 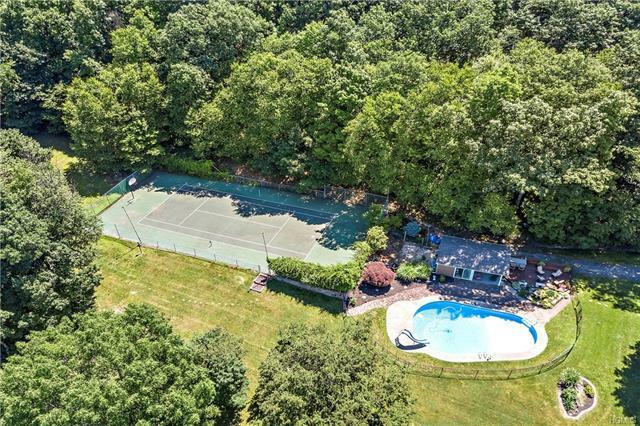 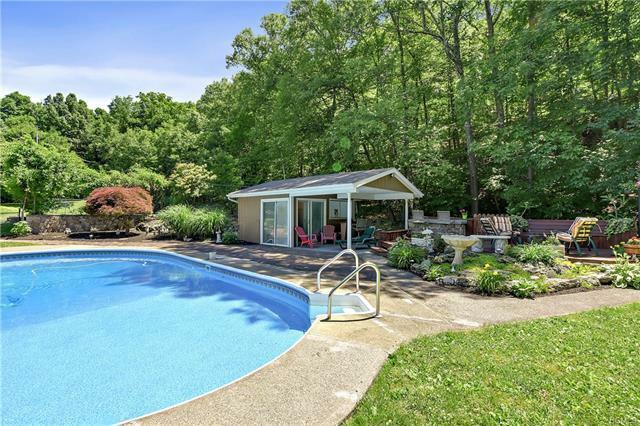 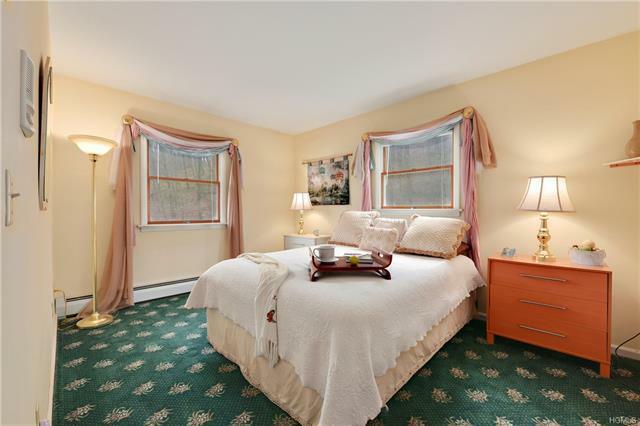 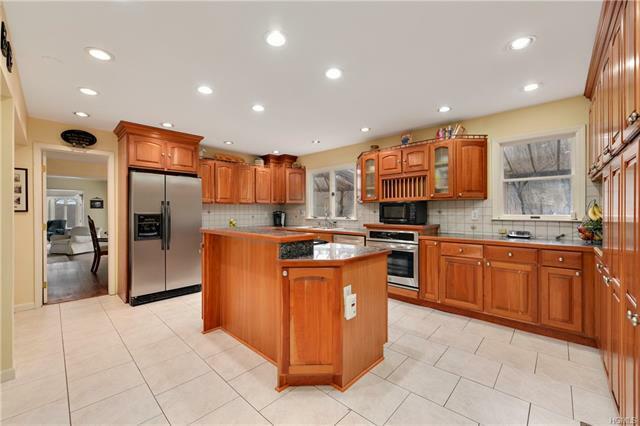 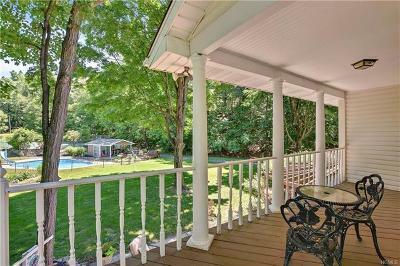 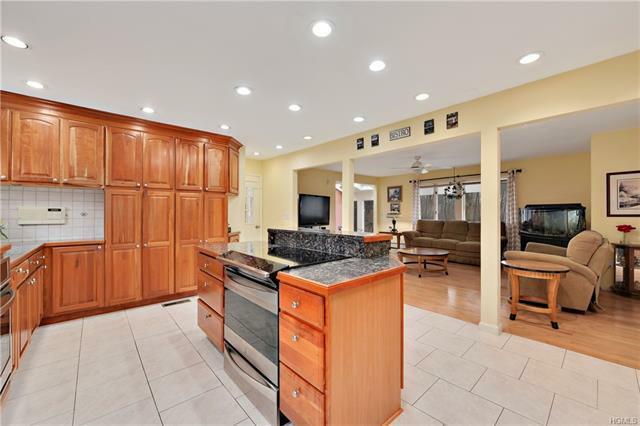 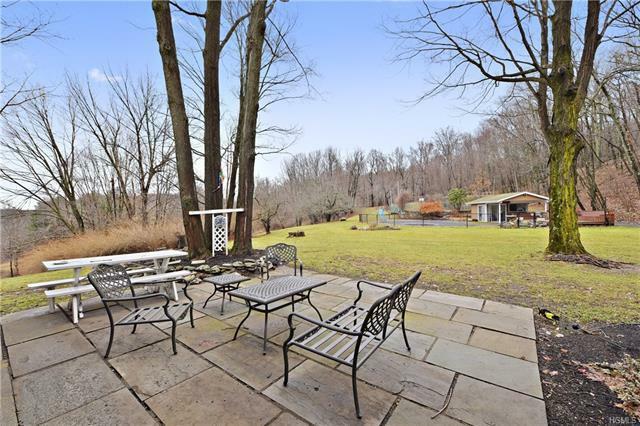 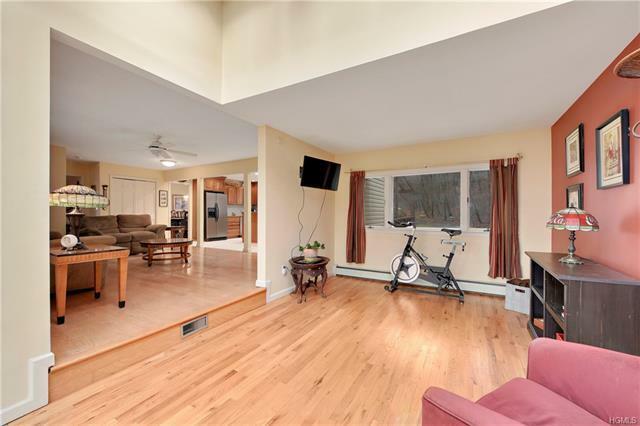 Close to railroad, close to Taconic, close to school, & close to shops. 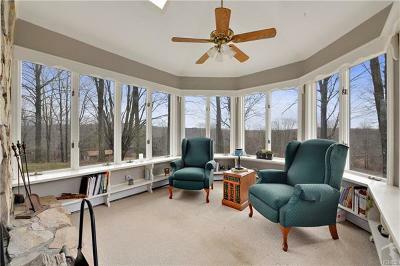 Formal living room boasts elegant stone double sided fireplace, hardwood floors, sliding glass doors to back yard and private sun room .Large cooks kitchen with stainless steel appliances flows into family room complete with hardwood floors and atrium with french doors to front porch. 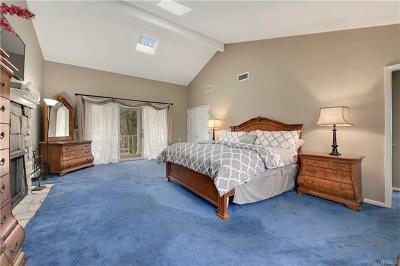 Impressive master bed room suite with private balcony majestic stone fire place and full en suite bath. 3 additional large bedrooms with great closet space & full hall bath complete the second level.This stunning home is an entertainers paradise featuring an in-ground pool, pool house, hot tub, tennis court, cabana, and large patio spaces. 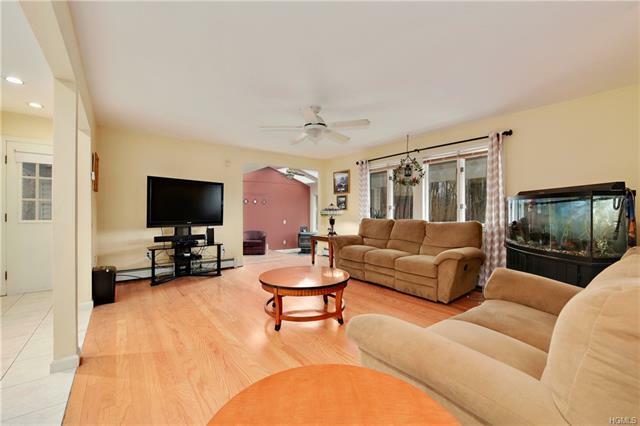 Attached 2 car garage as well as a separate detached garage on property. 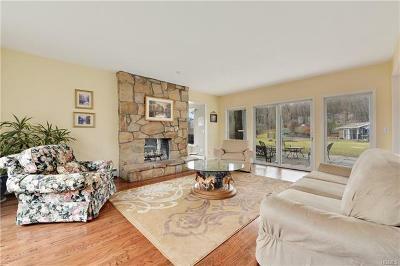 You absolutely must see this gorgeous home.